Just two weeks after setting a new record at the North American box office, Venom’s reign as the king of October openings looks to be under threat courtesy of the iconic masked killer Michael Myers. 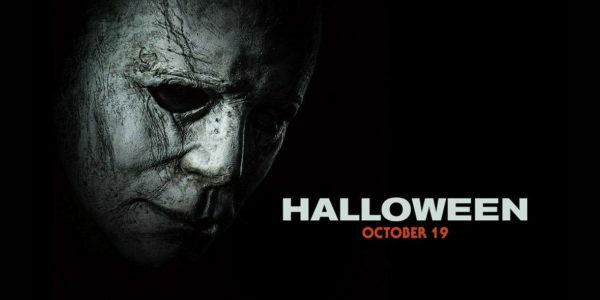 Universal Pictures and Blumhouse Productions unleashed Halloween into theaters this weekend, with the film – the eleventh in the series, and a direct sequel to John Carpenter’s original – on course to deliver a domestic opening weekend in the region of $80 million. Halloween pulled in $7.7 million in Thursday previews and an estimated $33 million total on Friday. That was the second-best opening day for a horror movie after last year’s It ($50.4 million) and the film is likely to challenge Venom’s $80.2 million opening for the biggest October debut of all time. Even if Halloween does fall short of Venom’s total, the David Gordon Green-directed reboot/sequel has already topped teh franchise’s previous opening weekend high ($26.4 million for Rob Zombie’s 2007 reboot) in just a single day, and will also give Blumhouse its best opening weekend – a record currently held by Paranormal Activity 3 on $52.5 million. 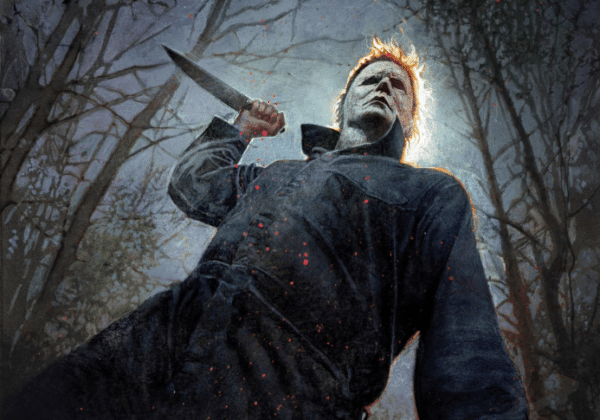 Halloween is directed by David Gordon Green from a script by Green and Danny McBride. 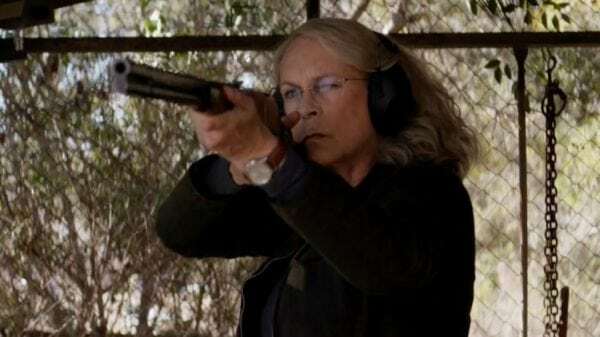 In addition to the returning Jamie Lee Curtis (Laurie Strode) and Nick Castle (Michael Myers), the film stars Judy Greer (War for the Planet of the Apes), Andi Matichak (Orange Is the New Black), Will Patton (Shots Fired), Virginia Gardner (Runaways), Miles Robbins (Mozart in the Jungle), Dylan Arnold (Mudbound) and Drew Scheid (Stranger Things).